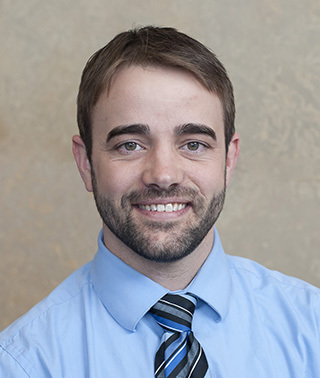 Board certified as a Nurse Practitioner, Josh Jacobson practices for the Minnesota Center for Orthopaedics at Riverwood Healthcare Center in Aitkin. He sees patients for a wide range of orthopaedic conditions, coordinating patient care with the MCO team of orthopaedic surgeons and specialists. Personal philosophy/approach to medical care: Through orthopaedics we are able to help individuals improve function and live healthy, productive lives. I want my patients to feel cared for as well as getting the treatment they need.